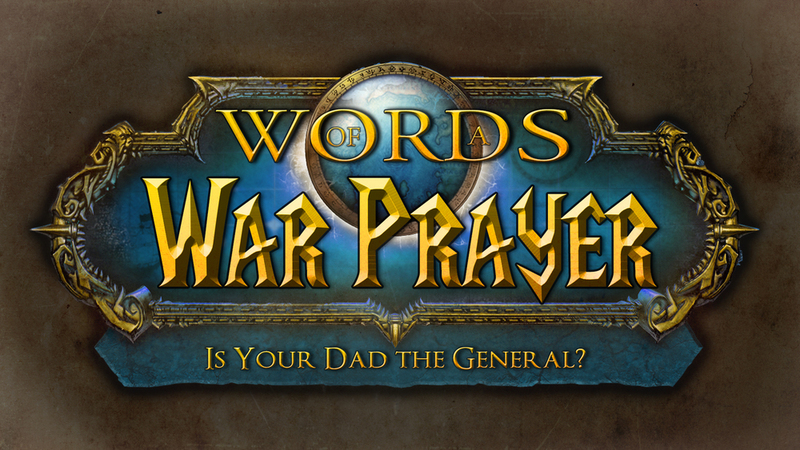 On January 31, 2016 Pastor Daniel preached the second message in our Words of a War Prayer series - Is Your Dad the General? As he preached on the words “Our Father in heaven, hallowed be your name." [Matthew 6:9] he taught using many passages from the Bible that show what it's like to know that God is our Father. Click here to Listen, Watch, or Download small group notes for this message. Here are a few of the verses he mentioned in his message.